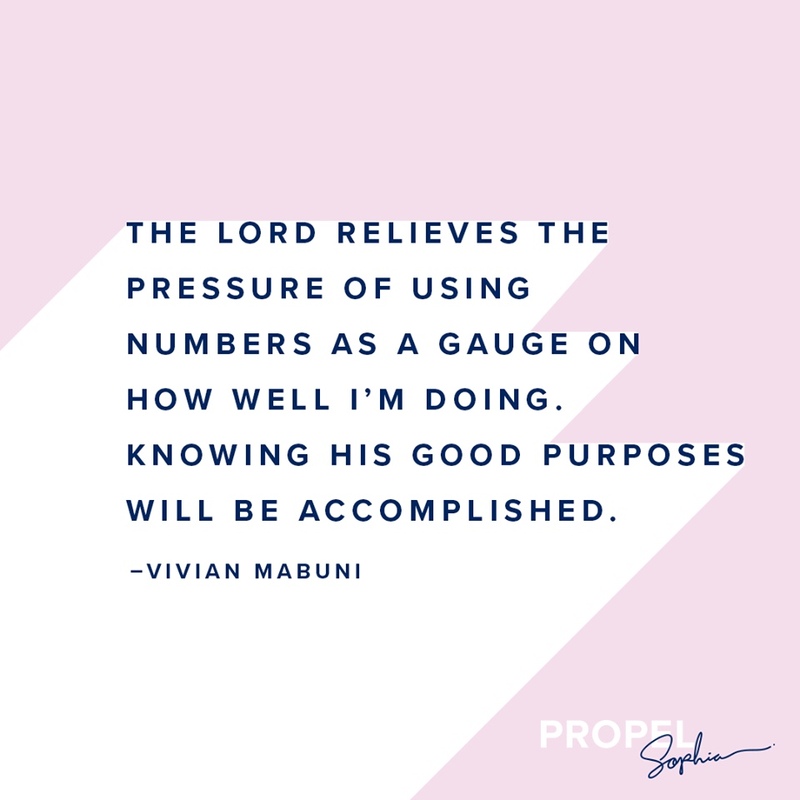 Propel Women exists to activate every woman’s passion, purpose, and potential. This week I had the honor to write an article on a lesson God is currently teaching me…..
A few things to help you get acquainted with me: I love coffee, post-its, sushi, and shoes. Admin type stuff and cleaning? Not so much. And I love teaching. One of my greatest joys is when the look of understanding comes over a person as their eyes brighten and their heads begin to nod. Whether one on one or with a large crowd, I love explaining concepts, encouraging others, and drawing out practical applications and principles from the bible. The last couple of months I’ve been camped out in the book of Proverbs, where Lady Wisdom appears, calling us to seek her out and cherish her more than precious jewels (Proverbs 8:11). Recently, while speaking at a large women’s conference made up of leaders from 49 states and five countries, I experienced an awkward range of emotions. I felt humbled to have the privilege and opportunity to influence and address leaders composed of women from all walks of life, representing different churches from all around the country. I felt hope for the future as I thought of women discipling and investing into other women and living surrendered to our King, and I felt deep joy seeing old friends and meeting new ones. I also felt out of place, inadequate, and insecure. The insecurity creeps in regularly when I follow the trail of my thoughts and trace them back to the source: comparing social media numbers to the others with whom I share the stage. Though I fight the urge, I still give into thinking the number of followers is some measure or marker of worth, importance, and legitimacy. Even though I know it’s not true, I associate competence, importance, and value to those numbers. The higher the number, the greater and better the person. The other women speakers in no way live with any air of self-importance. They are truly down to earth, warm, authentic, and have welcomed me and treated me in every way as an equal. I consider many of them friends now. This issue lies solely with me. As a woman of color, one of a handful of Asian American speakers and writers, I am painfully aware of the dearth of voices like mine and want to do all I can to make more space for women of color. With this comes the pressure, formed in my cultural collective DNA, of carrying the weight of representing all Asian women, all women of color, whenever I speak. For their sake I don’t want to mess up and thereby bring shame to all people who look like me. I have yet to speak and not have Asians come up to me and share how I am the first Asian American speaker they have ever heard teach mainstage. Representation does matter. So, some of my concern for growing social media numbers is wanting Asian American women to feel represented and have our voices be legitimized as worthy and important. Perception is reality. Yet, some of the struggle is tangled up in wanting to appear competent and valuable according to this ridiculous numbers game. But the Twitter feed never stops, the potential for number of followers never caps, and seeking after the next level never ends.